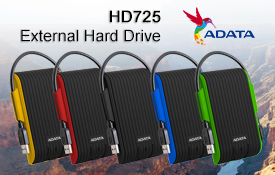 Transfer video to your Mac or PC from a VCR, DVR, camcorder, or any other analogue video device as a high quality H.264 file. 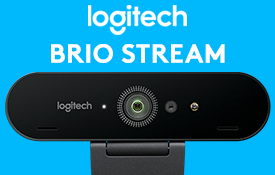 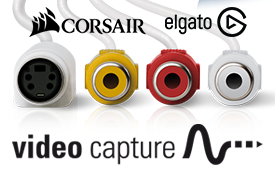 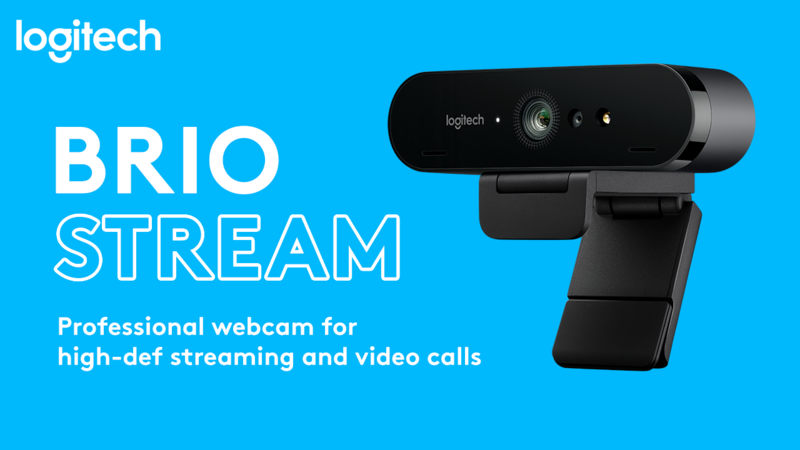 Elgato Video Capture’s easy-to-use software assists you through every step, from connecting an analogue video device to capturing video and choosing how you will watch and share it. 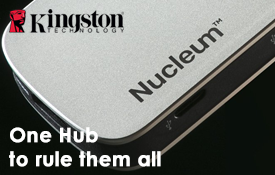 There is no easier way to digitise home video to playback on your computer, to sync with an iPad or iPhone, to edit in iMovie or Windows Live Movie Maker, or to upload to YouTube. 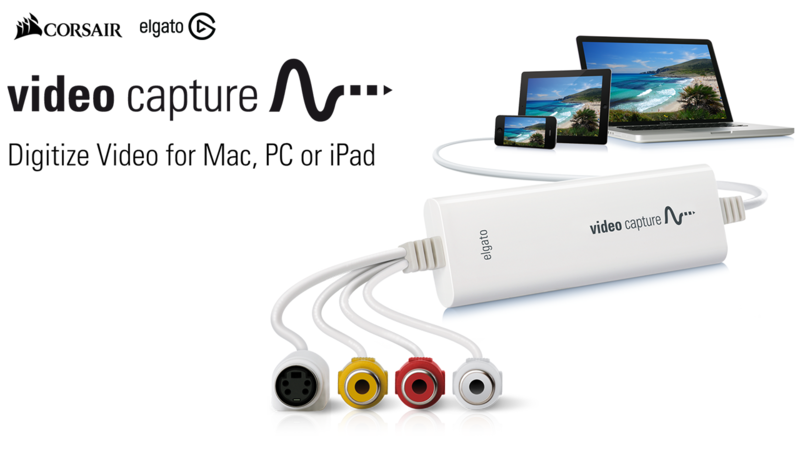 Elgato Video Capture comes with Elgato Video Capture software for Mac and Windows. 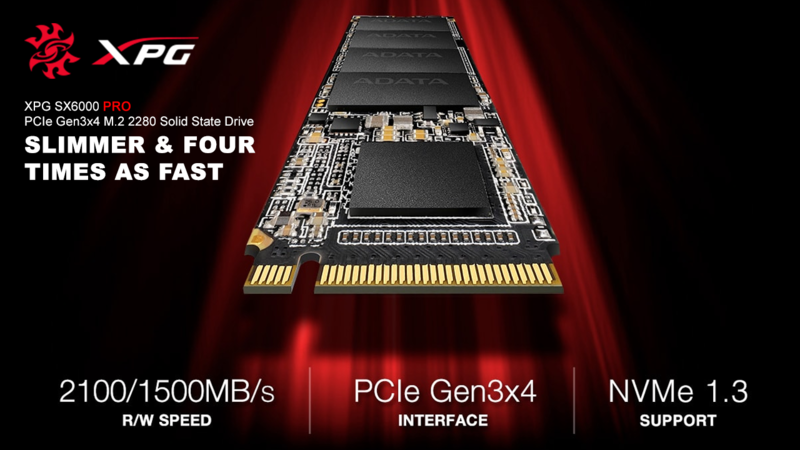 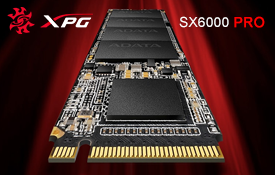 The HyperX SAVAGE EXO SSD utilizes 3D NAND technology to deliver SSD speeds more reliably and efficiently than 2D NAND so you can get your games patched, installed, and booted faster. 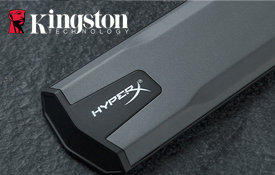 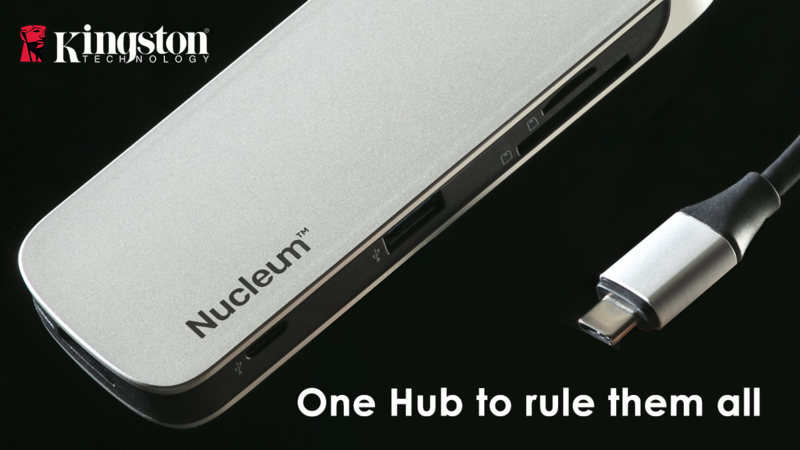 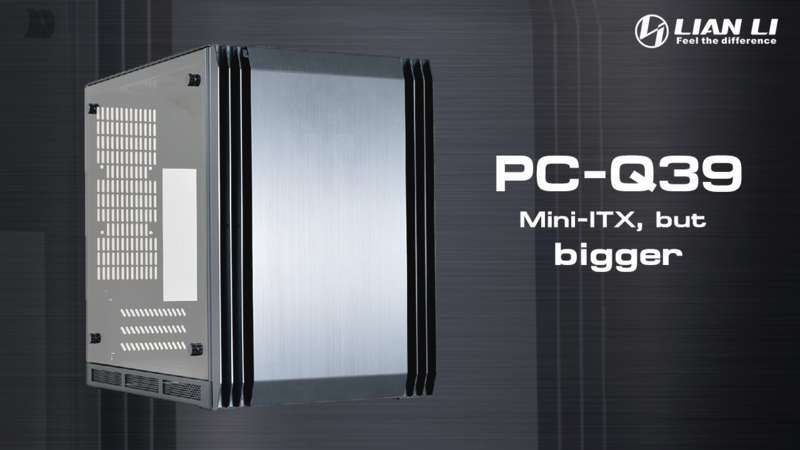 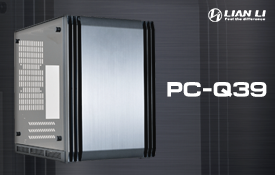 Slash load times with a drive that’s up to 20% faster than today’s game systems. 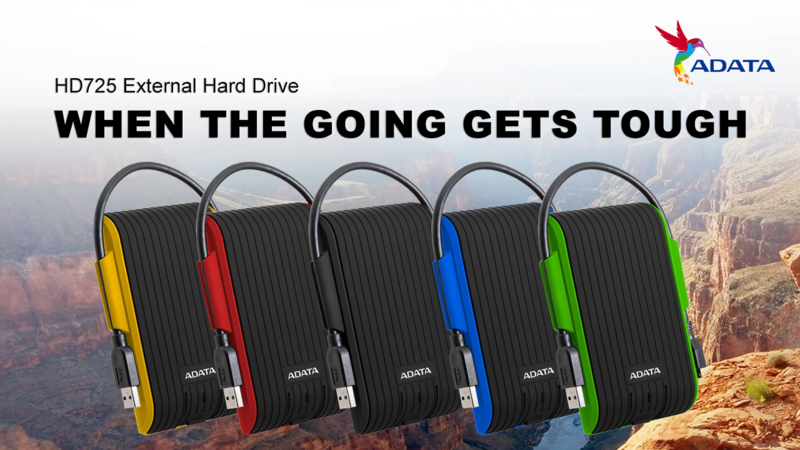 The SAVAGE EXO is easy to connect, works with both Mac® and PC, and can be used on your PlayStation® 4 or Xbox One™ via the USB 3.1 Gen 2 connection. 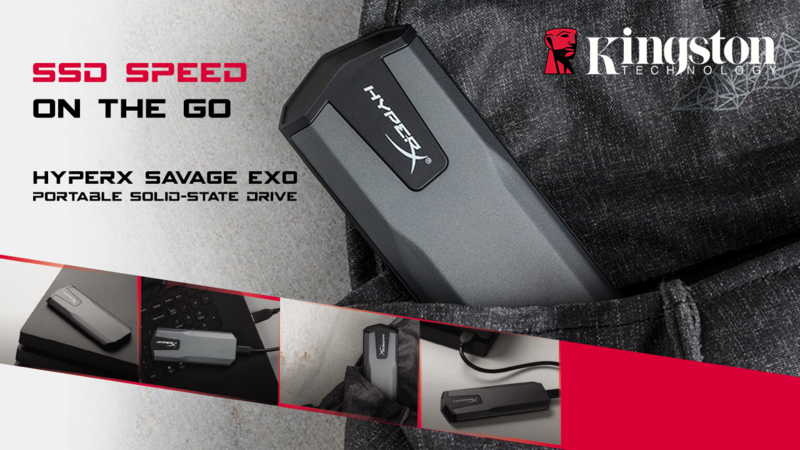 Weighing in at a trivial 56g, the super-compact SAVAGE EXO is the perfect solution for lightning-quick storage and transfer on the go.